Need a little help with your new tank? Ask your question for free. 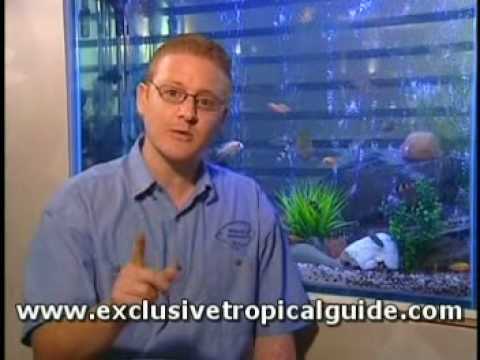 Discover the classic Aquarium book; for novice aquarists and experts alike. This is the first Atlas Dr Baensch authored and stands as the classic work in defining the characteristics required to sucessfully keep and breed. A must for understanding what is in the beginning aquarium and for planning the future inhabitants at all levels. A good rounded book, informative in all areas of Aquatic endeavors.